The level of threat plastic waste poses to man and nature is phenomenal. 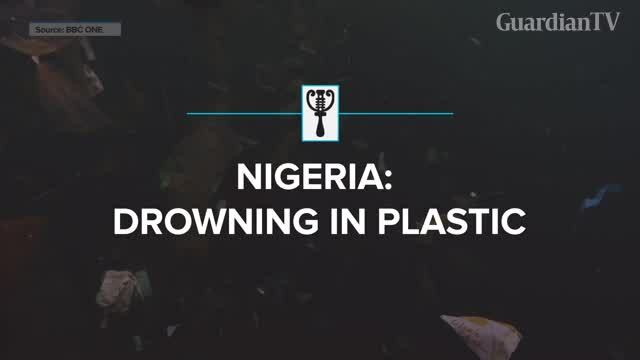 You may never ever want to improperly discard another piece of plastic after watching this short documentary on the scourge of plastic pollution in Nigeria. Very interesting documentary. Really proud to see the Guardian doing such important coverage. 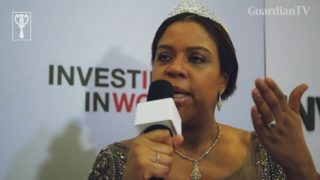 I would like to follow up on some information covered in the documentary. Would it be possible to know the appropriate email for viewers to message the Guardian. Would this be correct – studio@guardian.ng ?